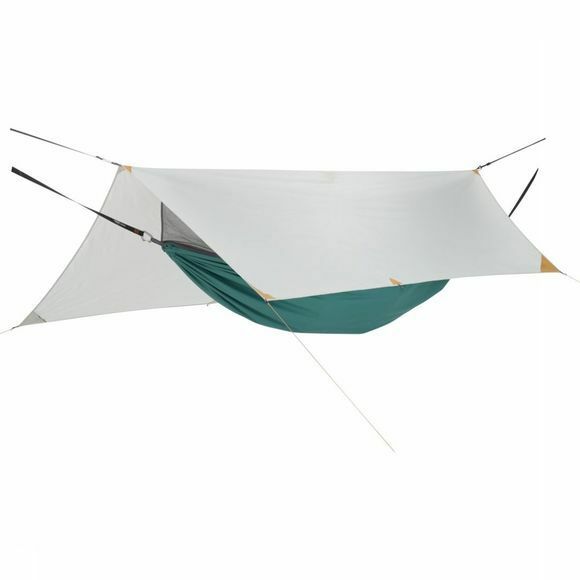 The Therm-a-rest Slacker Hammock House is an all-inclusive hammock shelter, preparing you for any adventure in one fell swoop. 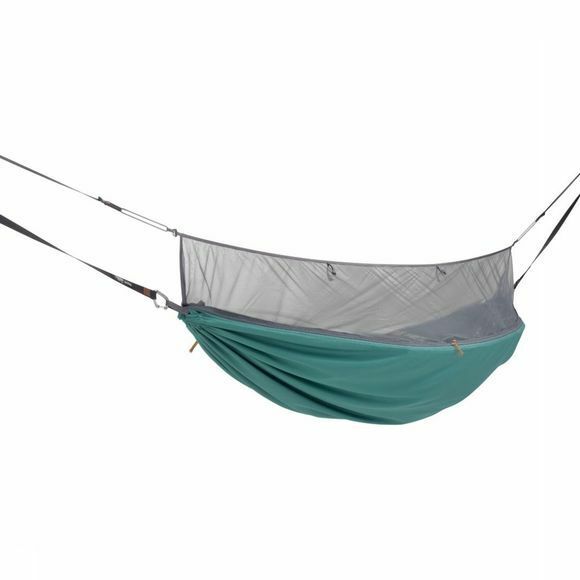 Including a rainfly, integrated bug shelter and tree-friendly slacker suspenders for easy set-up, the Hammock House is the full package all wrapped up in a single stuff sack. Includes 4 Stakes and Cord Tensioners.